Michael B. Lensing	, PhD. 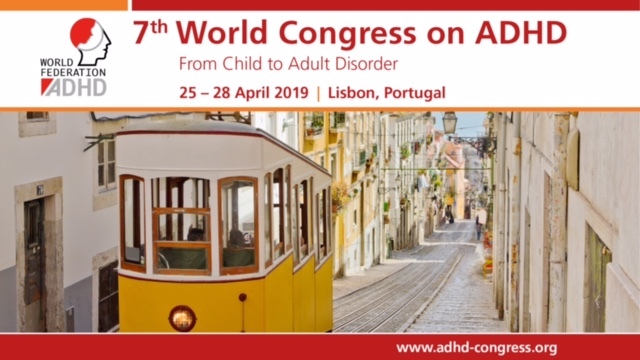 Michael B. Lensing is a menber of the European Network on Adult ADHD. He is born in Germany and educated as a special educational therapist with an MA in pedagogics. In 2014 he received his PhD on a thesis entitled 'Attention-Deficit/Hyperactivity Disorder in adults - A study of treatment and outcome in different age-groups'. He has been a member of the Norwegian Competence Teams for Adult ADHD, the expert group for establishing National guidelines on ADHD, and contributed to a translation of DIVA 2.0 (Diagnostic Interview for ADHD in adults) into Norwegian. Lensing is a board member of SAC (Scandinavian ADHD Consortium). He is currently working as a senior advisor and researcher at the Norwegian Centre of Expertise for Neurodevelopmental Disorders and Hypersomnias Oslo University Hospital, Norway.